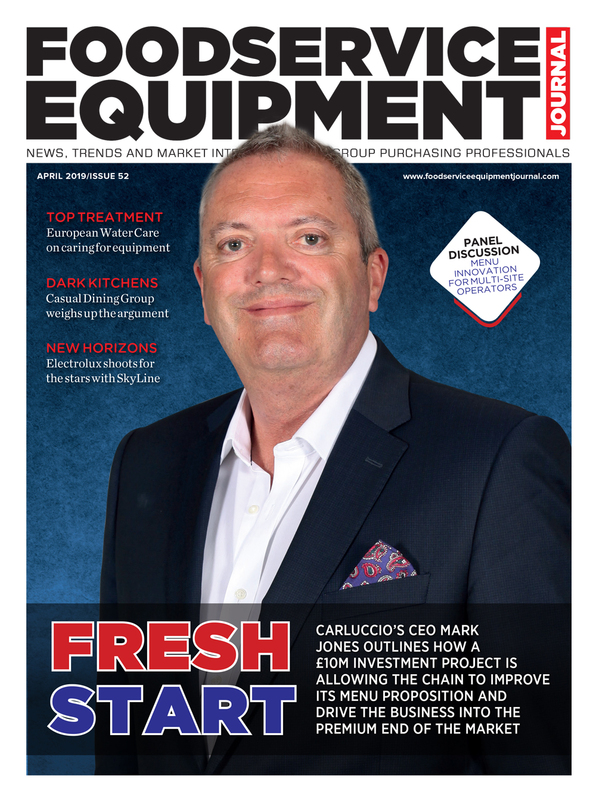 Welcome to the 2018 FEJ Power List — our annual celebration of the movers and shakers in the UK foodservice industry. 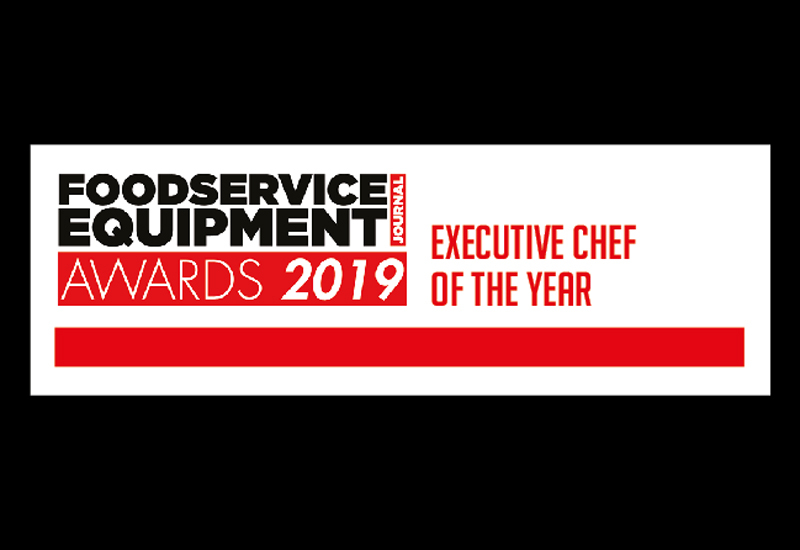 This year’s list, which is supported by category partners Charvet, Valentine Equipment, Cuisinequip and Induced Energy, pinpoints the individuals from the operator side of the market who have made their mark this year. 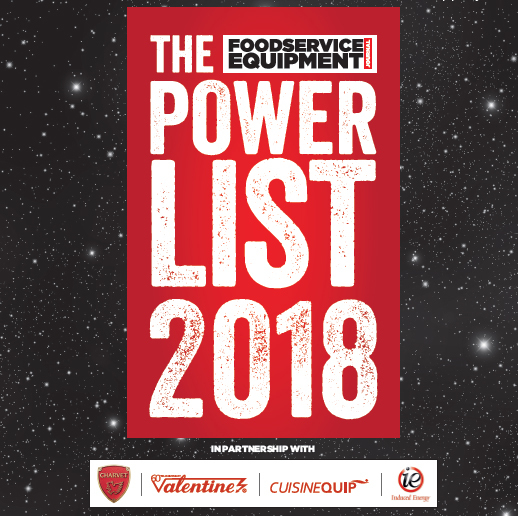 From the chief executives and managing directors to the culinary heads and group chefs, the 2018 Power List provides a rundown of those that are inspiring their businesses to new heights. 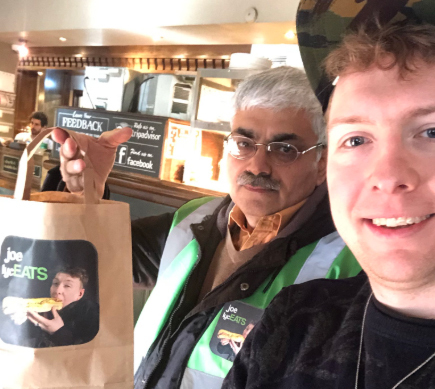 So how did we select the companies and individuals in the first place? 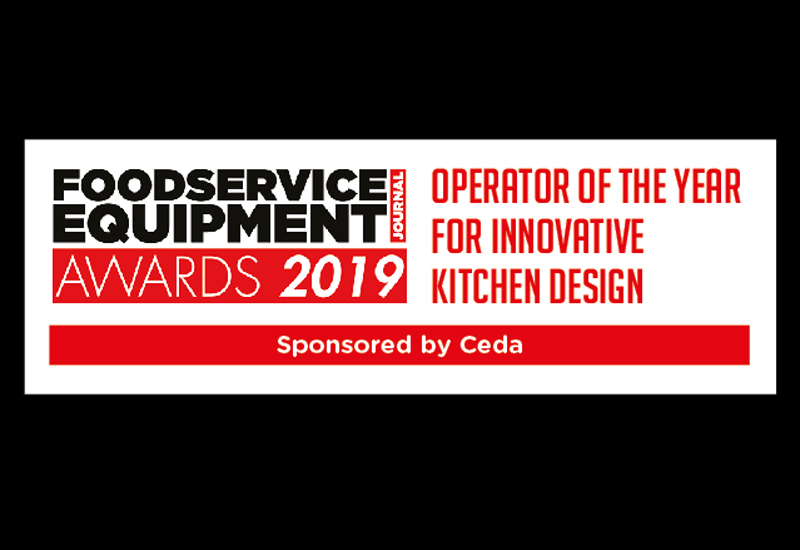 Full details of that can be found HERE, but ultimately we left it to the industry to decide by inviting the market to submit nominations and seeking feedback from the supply chain. 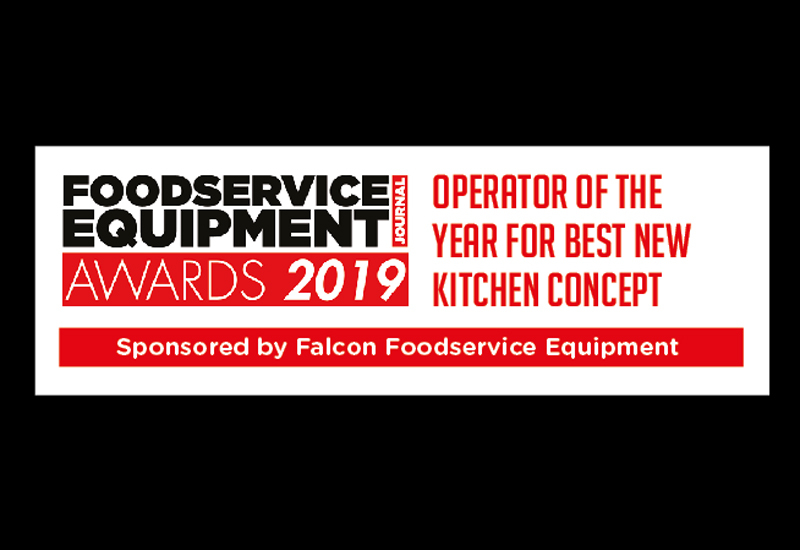 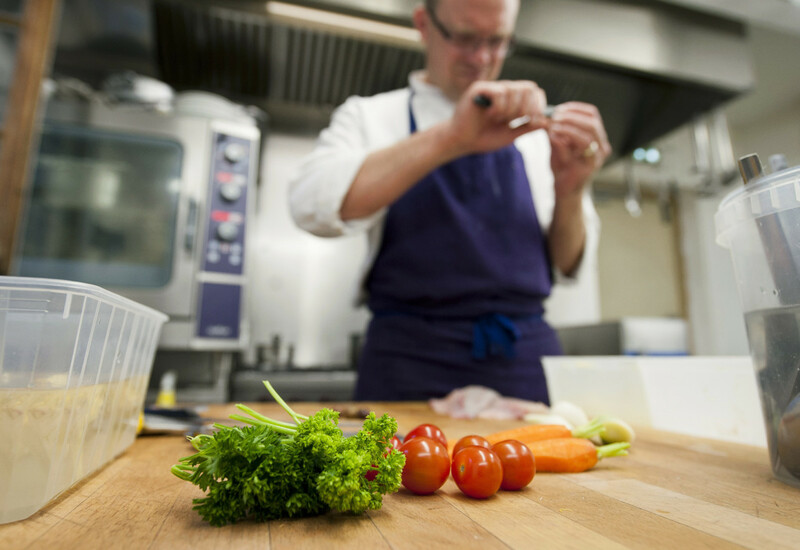 Additionally, we have taken into account the news stories and developments we have featured in FEJ and FoodserviceEquipmentJournal.com this year, paying attention to examples of growth and best practice. 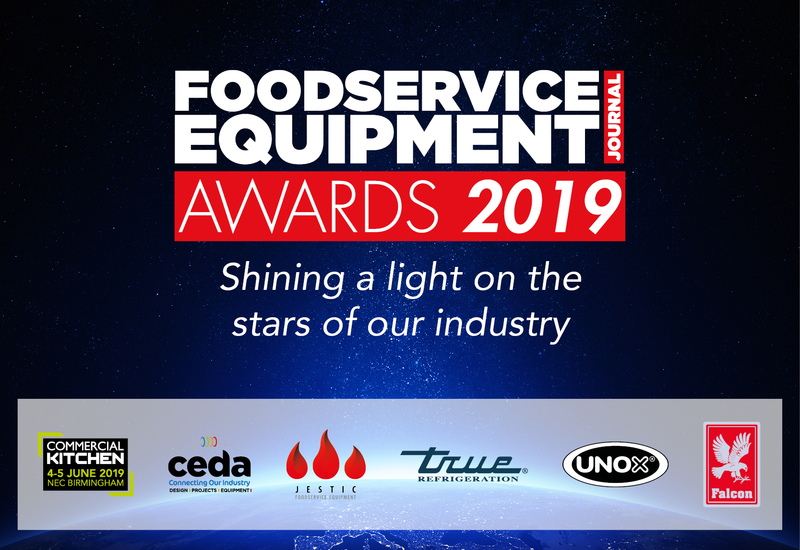 Click on the category links below to view the FEJ 2018 Power List.